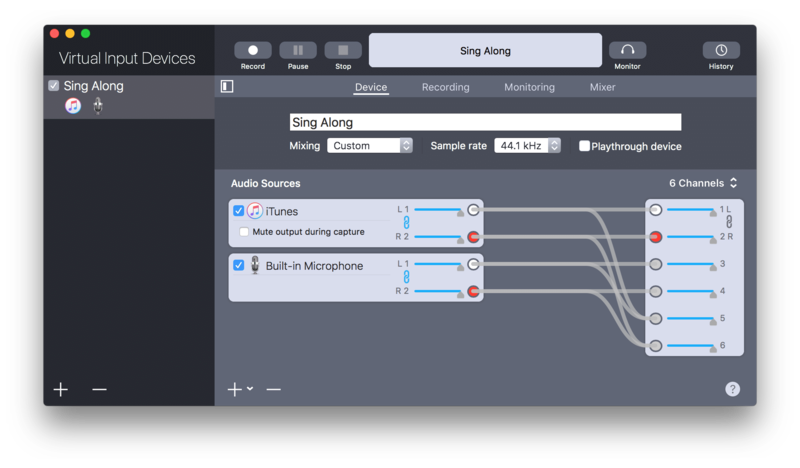 Greatly expanded recording format options. We want all of our Sound Siphon customers to enjoy using Sound Siphon 3, so we are providing discounted upgrade pricing to those that purchased earlier versions of Sound Siphon. Sound Siphon was originally released in 2013. This is the first time that there has been a fee to upgrade. We thank you for your support.